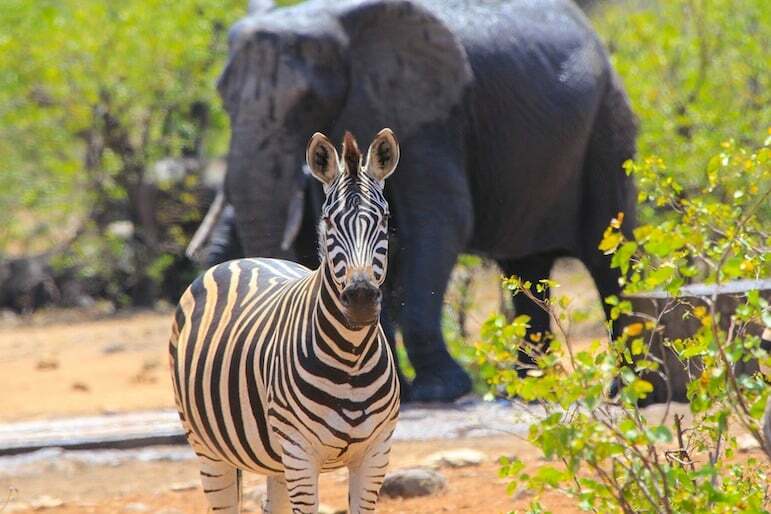 Safaris on savannahs to deserts which bloom to life in spring, coastal drives to city nights, travel to South Africa will introduce you to one of the most vibrant and tempting destinations in the world. Its luxury travel offerings are as diverse as they are plentiful, with exquisite hotels, tailor-made safaris, elegant train journeys, and delectable wineland tours. This large swathe of Africa seems to have it all, with an intriguing mix of cultures and people which result in a diversity of culture from art to music, food and customs. But then this is a Rainbow Nation with 11 different languages spoken, and with ethnic groups from the four corners of the world featuring in the nation’s long history. However South Africa has a reputation for crime and violent incidents. So should you travel to South Africa? Where should you go, and where should you perhaps avoid? And how can you travel there safely? This guide to this vast country will focus on areas you should visit, how you can make the most of your trip and how to do so in comfort, safety and with confidence. 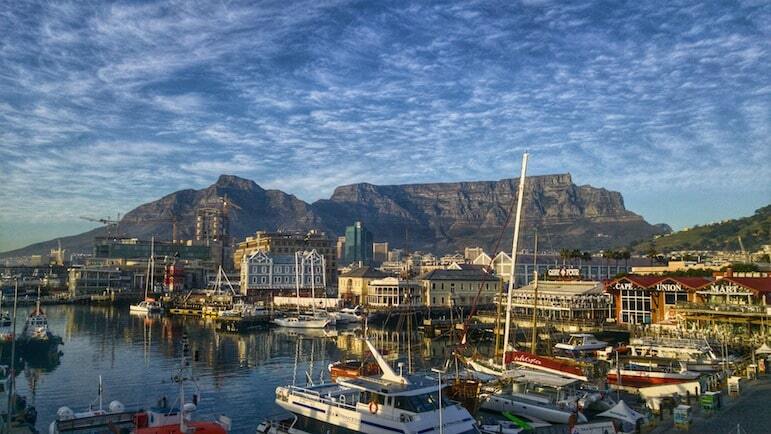 South Africa is the ultimate tailor-made destination. With cities like Johannesburg, Cape Town and Durban, mountains, national parks, scenic drives and more to explore you’ll want to travel around. See the later in this guide for recommended tailor-made specialists for travel to South Africa. But if you prefer to travel independently, South Africa is also a country in which you can easily travel to your own schedule, particularly if you’re doing so by car. It’s also easy to book accommodation online, including safari lodges. The opportunity to see the big five on a South Africa safari – rhino, lions, leopards, elephants and water buffalo – is one not to be missed and so a South African safari should be top of your list. Kruger National Park is a favourite, but there are many other parks and reserves to consider from Addo Elephant Park near Port Elizabeth, to Phinda Game Reserve famed for its cheetah sightings, and the private Shamwari Game Reserve in the Eastern Cape known for its intimate, luxury safari experience. Meanwhile, boutique lodges provide a small, cosy escape from the dusty savannah, with individual features as you regale in stories and insights of the wildlife you have encountered each day. 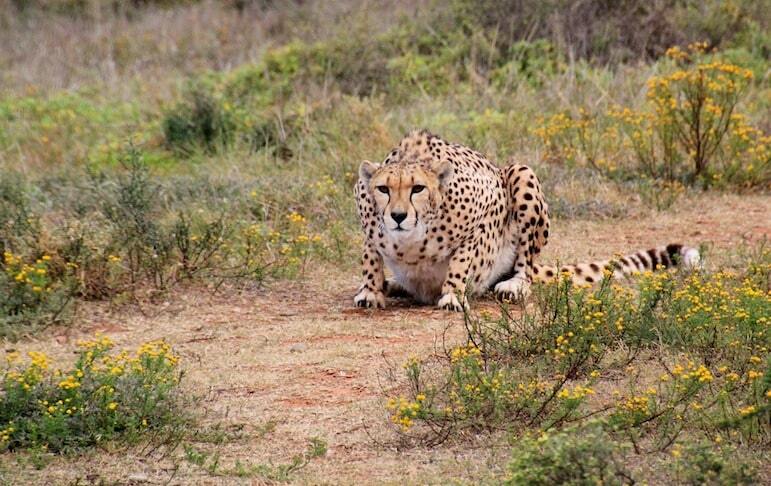 When it comes to a South Africa safari, don’t be afraid to think outside the box. 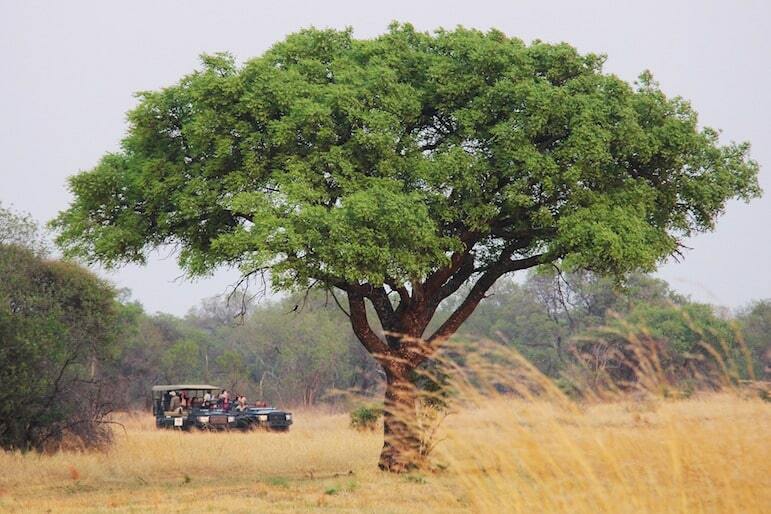 Did you know you can do a safari by horseback? It makes for unique memories as wildlife like zebra interact with your horse companions. Combine your safari with a few days in one of South Africa’s cities to discover it’s interesting culture and history. From Johannesburg to Cape Town and Durban you’ll find a number of opportunities to delve into the complex and harrowing history of apartheid, among the best locations for this include the Apartheid Museum in Johannesburg, Robbin Island, near Cape Town, and at the city’s District 6 Museum. Durban demands that you connect with South Africa’s Zulu and Indian cultures. Taste a bunny chow, a hearty curry served in a hollowed out loaf of bread. 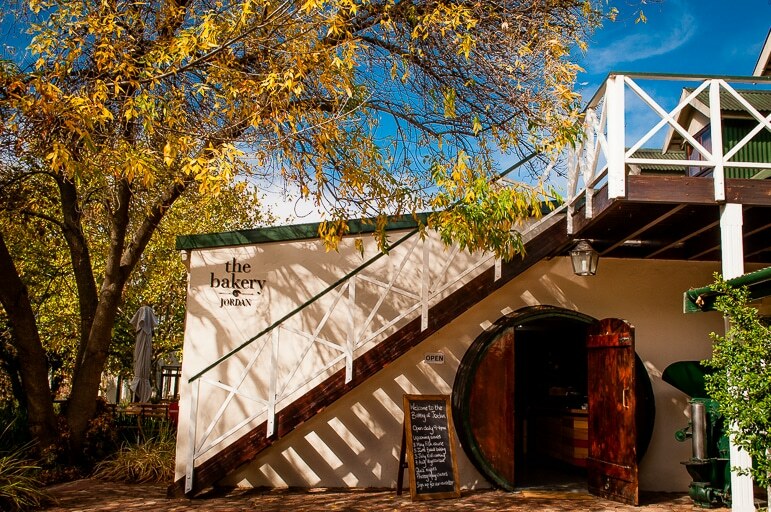 After a few days, it’s time for a wine tour and nowhere comes more highly recommended by us right now than Stellenbosch. The region is home to so many rich and full-bodied wines paired with equally divine food and delectable views, you’ll want to sample it all. If you love whiling away a few hours in an art gallery, Cape Town is now home to Zeitz MOCAA – Africa’s answer to London’s Tate Modern. The gallery is amply laid with contemporary works from across the continent to tell Africa’s story and create its own unique identity in 100 galleries across nine floors. Spend some time at the V&A Waterfront for a little glitz and glamour. As one of the most visited attractions in Africa, the area still retains interest with restaurants mingled with galleries and more. But to really get to the creative and cultural heart of Cape Town, head for Woodstock for an introduction to its history on a street art tour with Woodstock Creative. It’s worth noting that there are photo opportunities abound here, with at least six big Insta-worthy options for capturing the city at its best. 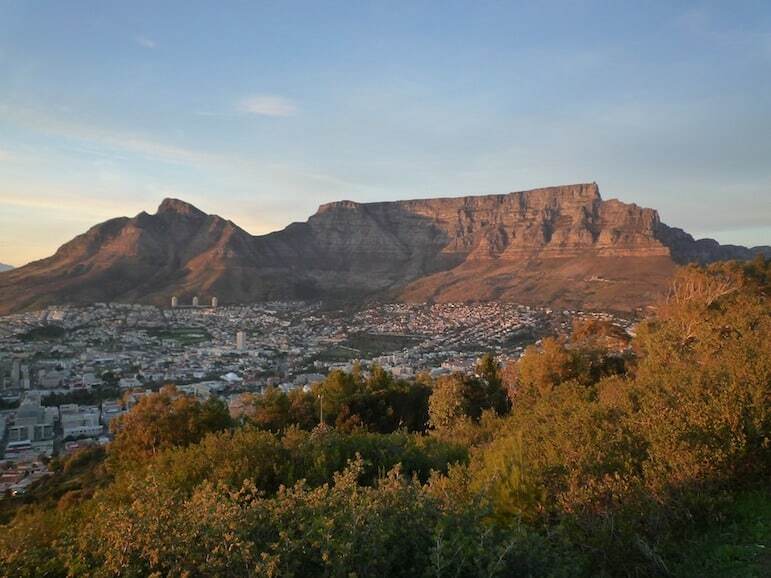 From Cape Dutch architecture to loveable penguins, the following locations will not disappoint – Cape Point, V&A Waterfront, Robben Island, Kirstenbosch, Groot Constantia, and the Table Mountain Cableway. And the way to conclude your travels? A Table Mountain sunset. Head to the west of the mountain – Signal Hill and Lion’s Head are good locations to get snapping. 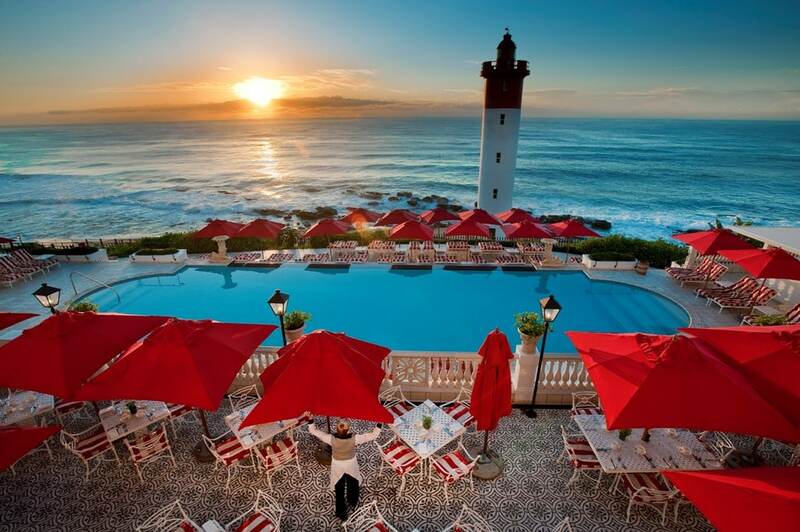 Or take one of the world’s best road trips for a cathedral of colour along the Cape’s coast. Educate yourself with regards to safety tips, culture and customs to ensure you have a good experience in the country. South Africa is renowned for having some of the highest rates of crime in the world. But as odd as this may sound, you shouldn’t let that put you off visiting. The UK’s Foreign and Commonwealth Office state: “The risk of violent crime to visitors travelling to the main tourist destinations is generally low. The South African authorities give high priority to protecting tourists and tourism police are deployed in several large towns”. As long as you take necessary precautions (many of which are common to the kinds of things you’d expect for any destination in the world) and the advice of local people you can expect a safe, relaxed and very enjoyable time in the country. It’s always best to take the advice of local people as to which areas are safe for you to venture into and how you should adapt your behaviour to suit your environment. It’s also a good idea to check on any travel warnings in place for the places you will travel to – you can find information from the UK’s Foreign and Commonwealth Office, and the US Bureau of Consular Affairs. We will also add that in two extensive trips to the country – taking in multiple locations over a number of weeks, we have never encountered anything but warm hospitality in the country. However common incidents of crime in South Africa include smash and grabs (breaking windows on cars to steal property) and car-jackings, whereby drivers are either stopped by a hoax involving seemingly distressed motorists or held up for their car and their keys. Avoid walking alone especially at night and stay away from lonely areas. Keep cash and valuables such as phones, hidden away, or avoid wearing expensive jewellery completely. Drive with car windows closed and doors locked. Don’t leave valuables on passenger seats or on your lap while in a car – smash and grab incidents often happen at traffic lights. Avoid visiting townships unless on an organised tour or with someone who knows their way around. Keep to main roads and park in well-lit areas. Many entertainment venues and shopping malls have parking attendants who will show you to a space and also look after your vehicle for a small fee. Be aware when driving that you can encounter vulnerable locations: when stationary at traffic lights, junctions, and when approaching or pulling out from driveways. Keep doors locked and your wits about you. You can contact the police on 10111 or 112 from a mobile phone. Don’t change or withdraw large sums of money in busy public places. Thieves operate at international airports, bus and railway stations. South Africa is in the southern hemisphere country and so has seasons opposite to the likes of the UK or US – the country is largely hot and dry between November and February. Cape Town is seeing the impacts of global climate change, and droughts 0ver the past few years have raised concerns of water shortages, with a day in April predicted as Cape Town “Day Zero” the day when its reservoirs will run dry and it will be out of water. However, the city is working to prevent this crisis and insists tourist facilities will not be impacted. It is, however, vital visitors play their part in easing the burden on Cape Town’s limited water supply – you will find tips for reducing water usage here. If you are whale watching, time your visit between July and November. While the north can experience rain from November to February, this is the best climate for bird watching, while the cooler and milder weather from May to September is optimum for wildlife spotting. 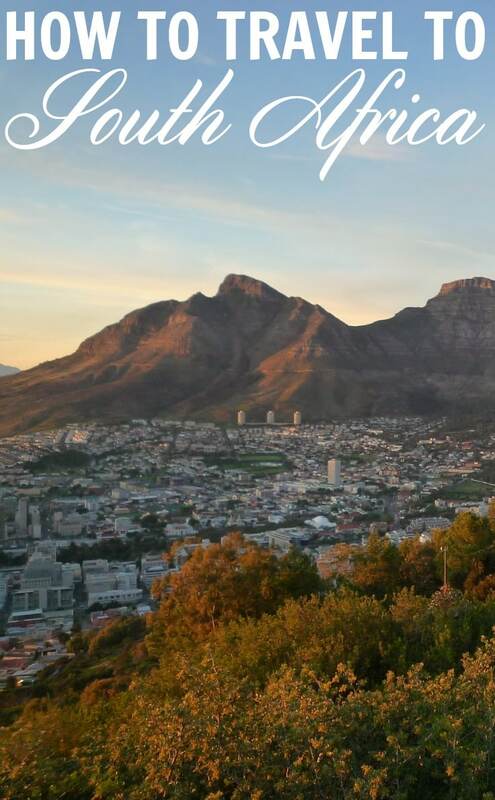 Cape Town is an 11-and-a-half hour flight, non-stop from London Heathrow with British Airways – the only airline and airport with direct flights there. Johannesburg is a 10-and-a-half hour flight, non-stop from London. Three airlines fly direct to the city from London Heathrow: South African Airlines, Virgin Atlantic and British Airways. You could also enjoy a boutique safari stay at Kruger National Park at Klaserie Sands River Camp for an intimate setting, luxurious amenities and authentic experiences. Lodges feature extensive decks around watering holes for the best wildlife spotting opportunities. In Cape Town, check in at the Silo Hotel for a taste of contemporary glamour. Rooms are infused with eclectic decor, one-off artworks and incredible views (the hotel sits above the Zeitz gallery with views of the V&A Waterfront and Table Mountain). And with a spa, rooftop dining space and bar, you will be well taken care of. There are many luxury tour companies with tailormade packages to help you travel to South Africa in luxury. The key to finding the best is of course flexibility and how it meets your needs, as well as extra services – do they have exclusive deals for visitors for added extras for their guests with certain hotels, do they have guides or concierges to assist you versus price. Some of the best companies offering luxury tailormade trips to South Africa are safari specialists like Abercrombie & Kent, &Beyond, Somak and Audley Travel. 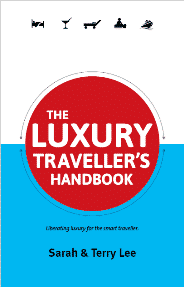 For luxury travel with a focus on sustainability, consider Responsible Travel. Check full entry requirements before you travel to South Africa. Travelling with children under 18? Carry their full unabridged birth certificate with you as part of your travel documents which will be checked by border officials when you arrive. If the child is travelling with just one parent, additional rules apply. Hiring a car? Be road aware and check review all rules and safety tips before you get behind the wheel.